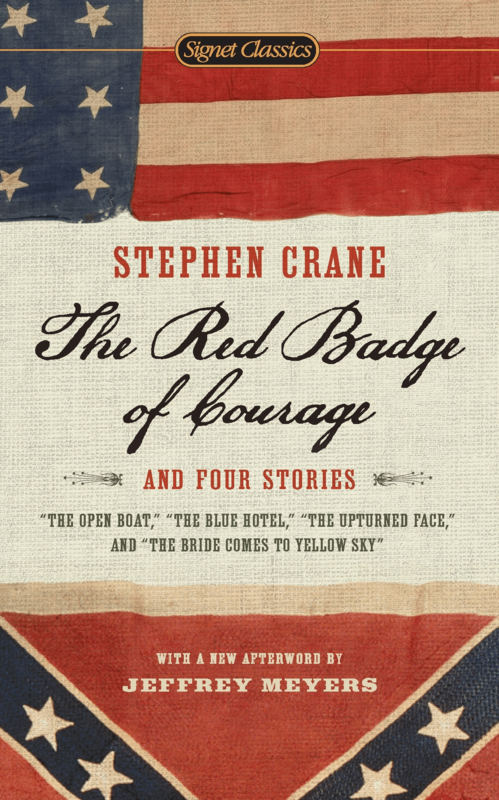 Stephen Crane’s novel, The Red Badge of Courage, is a master example of an author choosing to simplify his sentences while maintaining an impressionistic style filled with clear images. The blend of the two craft elements, simplification used to express vividness, are what makes The Red Badge of Courage an American classic. According to William Zinsser, “Clutter is the disease of American writing;” and he continues by adding: “The secret to good writing is to strip every sentence to its cleanest components” (6). But writing that is completely bare will become over-simplified and lose its magic. 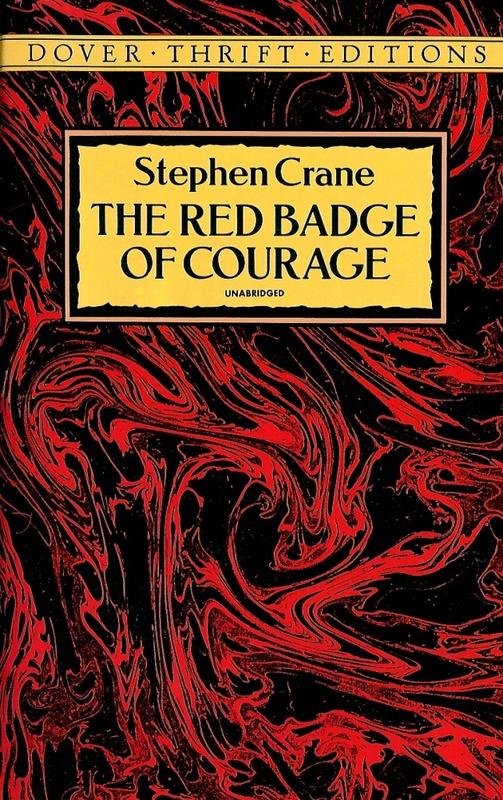 The simplicity and terseness in Crane’s The Red Badge of Courage is one illustration of how the novel transformed from the flowery and poetic language of the Romantics to a modern straightforward approach. Because the ambitions of the sentence are different from those of the line, prose should not convey poetry’s more endemic intensity. If it did, the result would be unreadable—turgid and impenetrable. 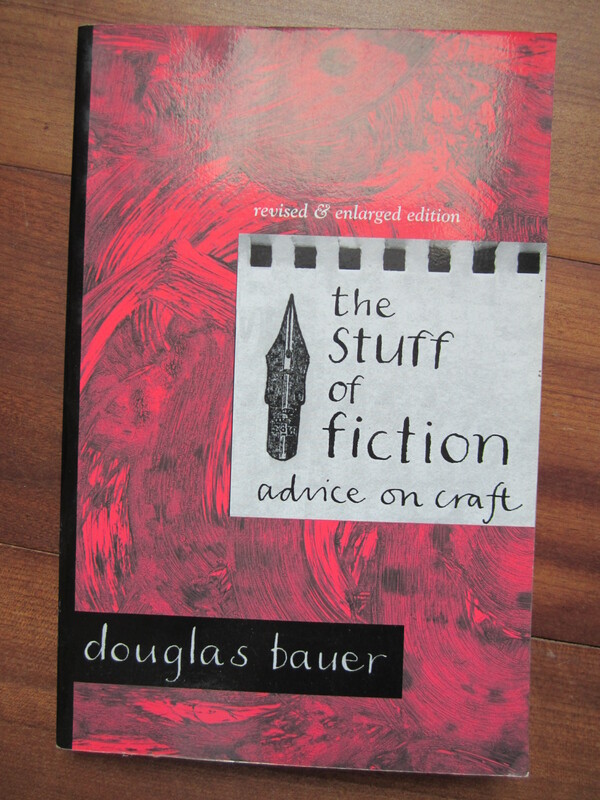 It would prohibit the reader’s engagement with the narrative rather than inviting his or her immersion in it (32). Crane must have been fundamentally aware of how certain sentences open the world of the story to the reader through simplification. 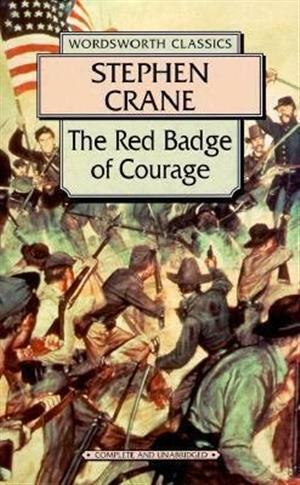 By doing so, the reader is drawn into the story of a young soldier named Henry Fleming fighting for the North in the American Civil War. 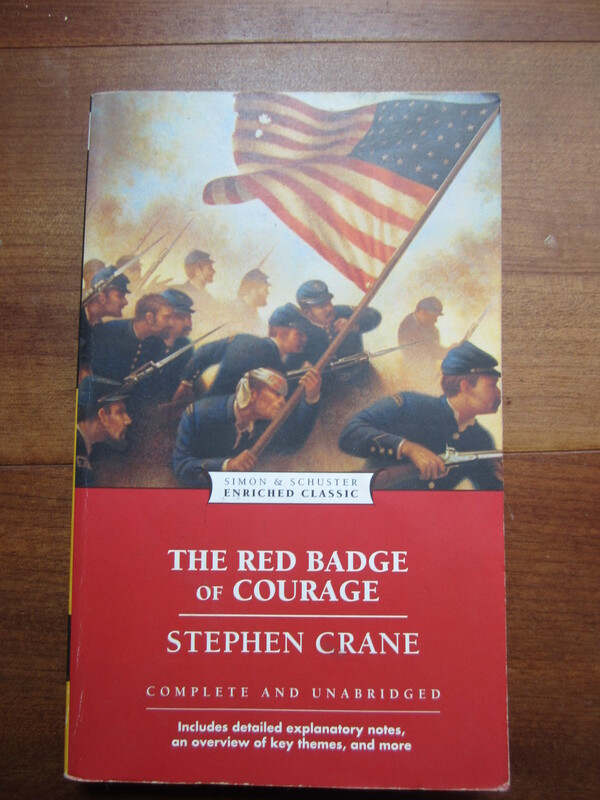 In one sentence, Crane writes, “One night, as he lay in bed, the winds had carried to him the clangoring of the church bell as some enthusiast jerked the rope frantically to tell the twisted news of a great battle” (7). Most of the hard nouns in this sentence (bed, winds, church bell, enthusiast, rope) have been stripped of any adjective. Three necessary adjectives (one, twisted, great) are important to locate the reader in time (one night) and to convey the soldier’s dire situation (twisted news of a great battle). Crane continues using hard nouns throughout the novel. After the first battle, Henry finds an old friend has changed in demeanor: “Apparently, the other had now climbed a peak of wisdom from which he could perceive himself as a very wee thing. And the youth saw that ever after it would be easier to live in his friend’s neighborhood” (114). Again, Crane exemplifies how allowing his nouns (the other, a peak of wisdom, the youth, friend’s neighborhood) to speak for themselves. A writer could have easily thrown in elaborate adjectives, such as ‘the forlorn other climbed a vast peak of enchanted wisdom… And the inexperienced youth saw that ever after the great war it would be easier to live in his wise friend’s homely neighborhood’. Obviously, the latter sentence is a sentence from a novice writer trying too damn hard. Let the words speak for themselves, as the former sentence does, and the reader, as well as the writer, will be rewarded. The first sentence, a mark of a true writer, draws the reader into the narrative dream. The second sentence, a mark of an untrained writer, causes the reader to stop reading and to start thinking about these word choices. Crane, however, valued terseness in this novel, and the simplified sentences allow readers to lose themselves in the story for hours. To simplify is the key. As much as Crane enjoyed taking out adjectives to create simplification in his sentences, he must have enjoyed putting them back in. Crane, however, knew when and where which adjectives had to be placed. By doing so, the sentences are not over-simplified, raw and lacking of sentiment, but contain vivid images that lend themselves to the creation of a smooth narrative dream. ‘On her brown shoulder, a raised purple-pink swelling (the work of some gnat) which I eased of it beautiful transparent poison between my long thumbnails and then sucked till I was gorged on her spicy blood.’ You can’t teach that kind of sureness (26-27). The forest still bore its burden of clamor. 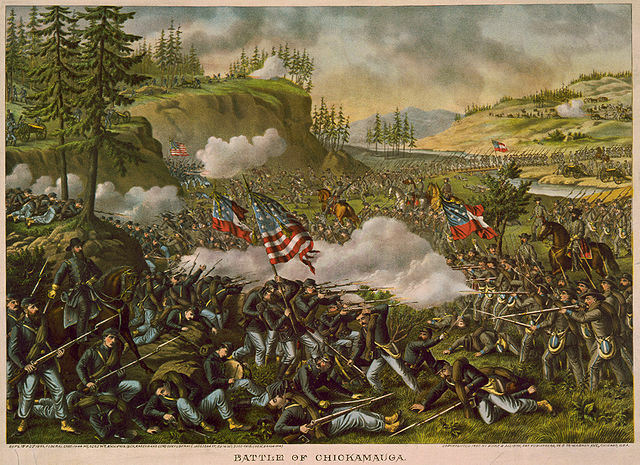 From off under the trees came the rolling clatter of the musketry. Each distant thicket seemed a strange porcupine with quills of flame. A cloud of dark smoke, as from smoldering ruins, went up toward the sun now bright and gay in the blue-enameled sky (136). Over the field went the scurrying mass. It was a handful of men splattered into the faces of the enemy. Toward it instantly sprang the yellow tongues. A vast quantity of blue smoke hung before them. A mighty banging made ears valueless (149). To strip these sentences bare would be to deprive them of their magic, of the narrative dream’s color, necessary at times to convey a precise image. Great writers, like Crane and Nabokov, knew when to keep nouns naked and when to clothe them in a specific fashion. Ergo, a writer, any writer, must learn the importance of a clean, sharp sentence. Now whether that sentence contains adjectives or not is suspect to the context and to the image trying to be conveyed through the narrative dream. Anne Bernays adds to this point: “I can’t remember how many times I advised students to stop writing the sunny hours and write from where it hurts” (26). Sunny days and sentences are filled with overly descriptive adjectives that suspend the narrative dream; whereas, writing from the places that hurt, writing sentences that hurt, are often simple, direct, and to the point. Tears need nothing more than to cry. Bernays, Anne. 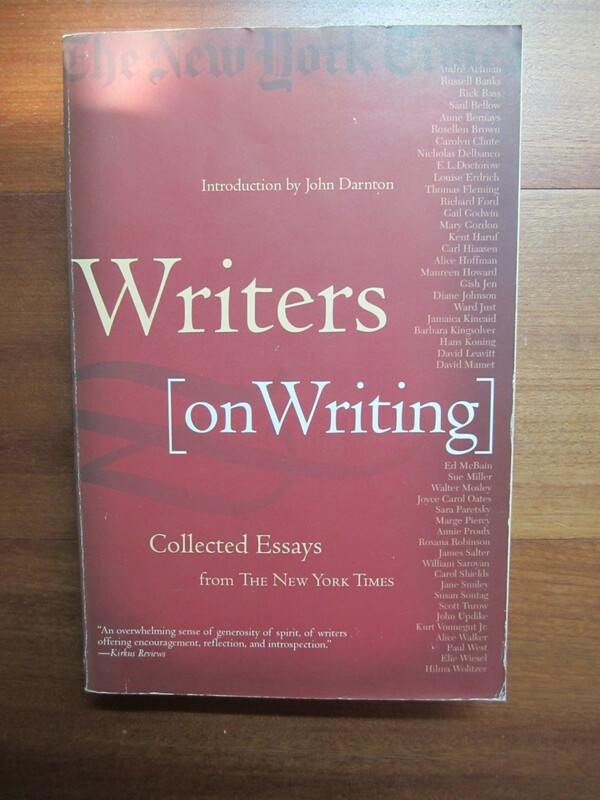 “Pupils Glimpse an Idea, Teacher Gets a Gold Star.” Writers on Writing: Collected Essays from The New York Times. New York: Times Books, 2001. 23-27. Print. 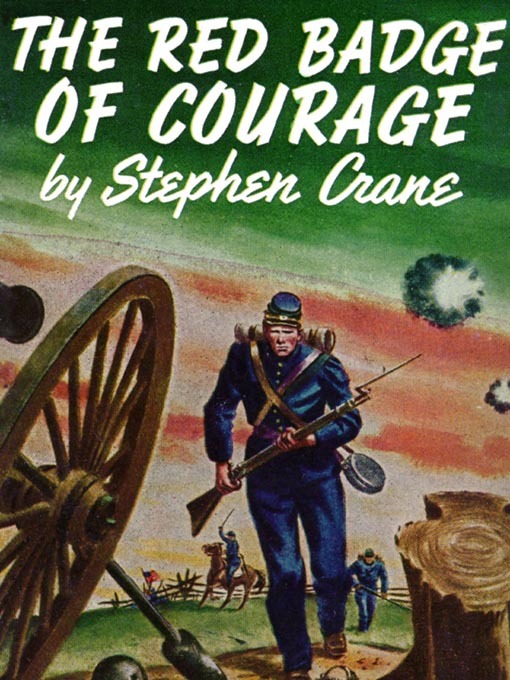 Crane, Stephen. 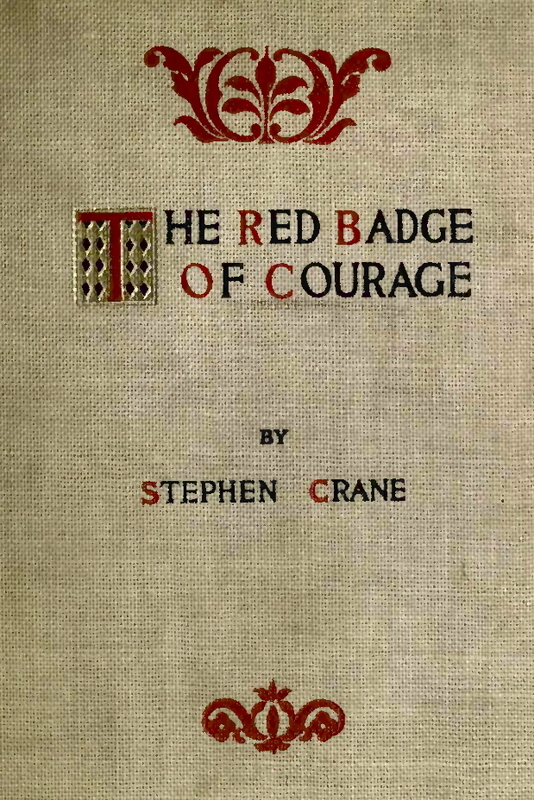 The Red Badge of Courage (1895). New York: Simon & Schuster Paperbacks, 2009. Print. Zinsser, William. On Writing Well: The Classic Guide to Writing Nonfiction (1976). New York: Collins, 2006. Print.